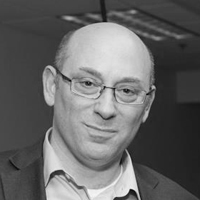 Mike Sigal is the CEO of Agile Credit and he is the CEO and co-founder of Guidewire Group. He has founded a number of technology ventures, including FM Waves and WIFinder. He has also co-produced the famous DEMO conference.